When you decided to outsource your call center, you need Faceless.me. You can focus on other areas of your business, and allow us to make your call center a true success! Our 24-hour call center outsourcing services will enable you to have phone agents available entirely around the clock, allowing you to make your business available whenever needed! Are you looking to outsource your call center services? Faceless.me can help, by providing any call center outsourcing that your business is in need of, and we can provide agents 24 hours a day, seven days a week. Contact us today and learn more about how we can help. Our company primarily focuses on maximizing business and profits for our customers. We have extensive experience in providing inbound call center outsourcing services to global customers in varied industries, such as travel, real estate, airlines and banking. 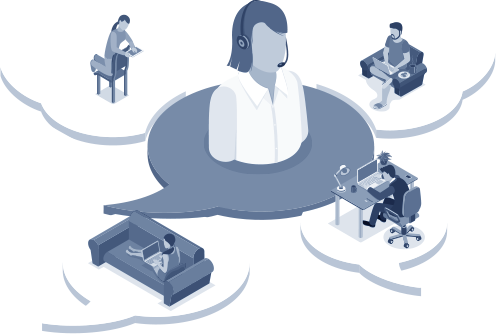 Outsource inbound call center solutions benefit from strategic contact center services that help you attain your business objectives and stay ahead of competition. You can significantly enhance the performance of your sales by harnessing the power of an external call center partner to provide outbound lead generation and telemarketing services. Our consultants are experts in evaluating your unique needs and introducing you to the BEST possible outbound call center outsourcing agencies for your campaign. Advanced technologies such as interactive voice response systems (IVR) can help route and manage your growing call volumes without the need for additional personnel. Interactive Voice Response services enable your customers to take control of their customer experience. 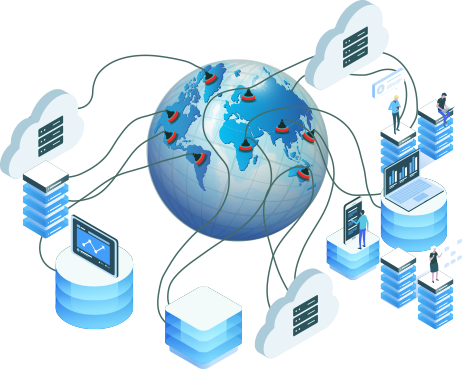 Faceless.me back office services ensure process improvement and cost reduction with outstanding service quality and real-time service monitoring while retaining scalability and adaptability to the clients’ needs and requirements. Looking for outsourcing service? Please contact us today to speak with our consultants.